Oh dear. 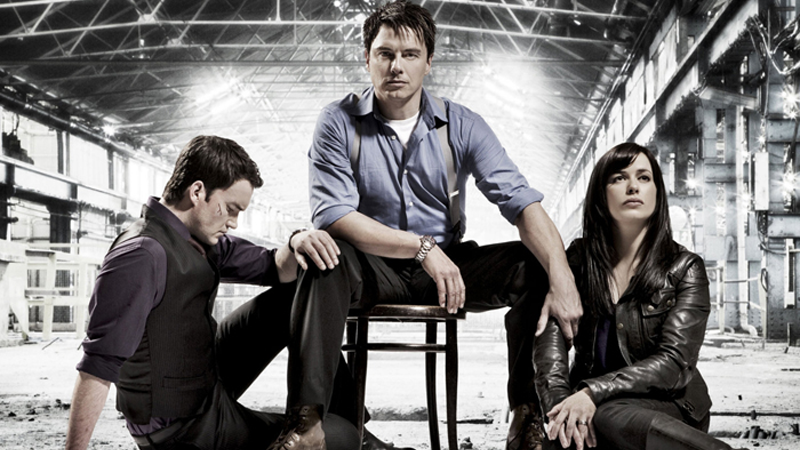 For years since Torchwood came to a close with Miracle Day, John Barrowman has been a diehard advocate of bringing the Doctor Who spinoff back—but his latest statements about the show have landed him in some hot water with outgoing Doctor Who showrunner Steven Moffat. I wonder who that somebody could be? Naturally, critics of Moffat’s time on Doctor Who were keen to believe that Moffat was also stopping a fan-favorite character from making a return either on the show or through Torchwood, presumably while he cackled maniacally and twiddled a sinister moustache he’d grown for the occasion. For the record, I really liked the show (especially the third series) and would be very happy to see more - monsters and mayhem, why not? But the fact is, it has nothing to do with me. Please pass this on to the anxious and the angry - I’ve had enough hate mail now. Probably not the best idea to engender ill will with the person currently heading up the show you’re eager to cameo on, but there we go. If there is someone at the BBC trying to hold back a return of Torchwood, it’s not Steven Moffat.